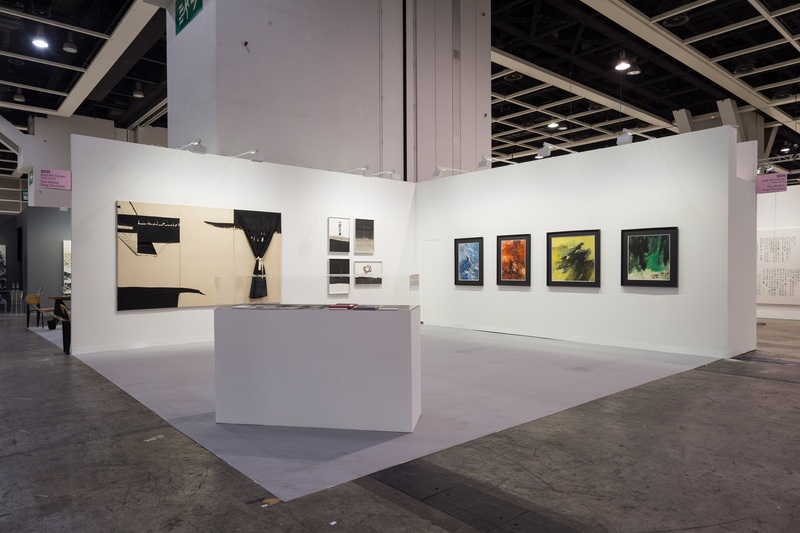 Exhibition Venue: Convention & Exhibition Centre 1 Harbour Road Wan Chai Hong Kong, China. 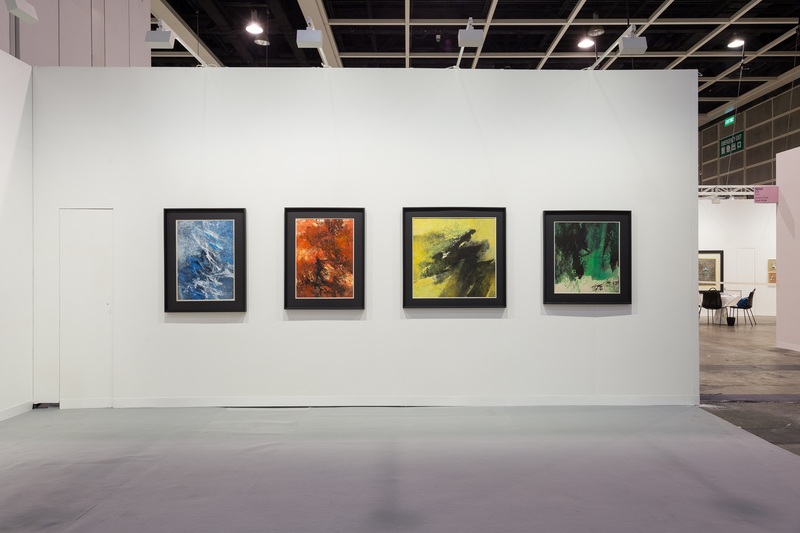 Asia Art Center presents a retrospective exhibition into the history of Taiwanese modern art, with the emphases on Chu Weibor (1929-) and Fong Chung Ray (1934-), each respectively representing the pioneering art movements of Fifth Moon Group and East Art Association. 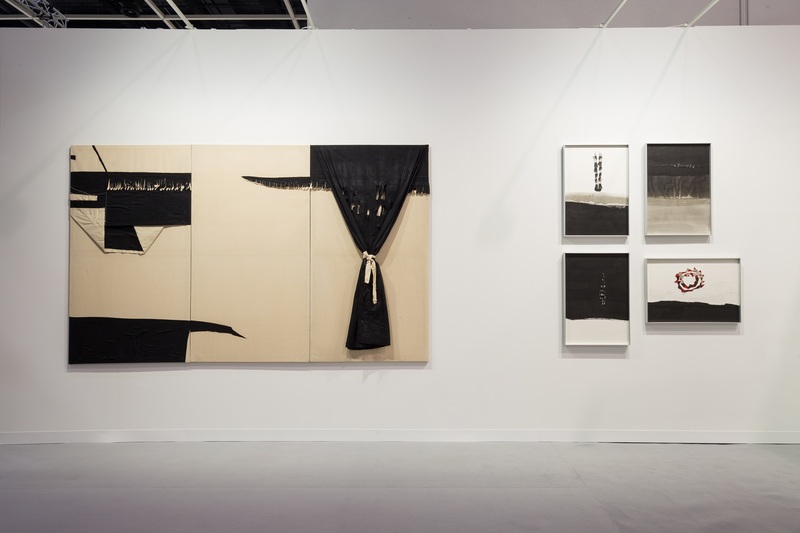 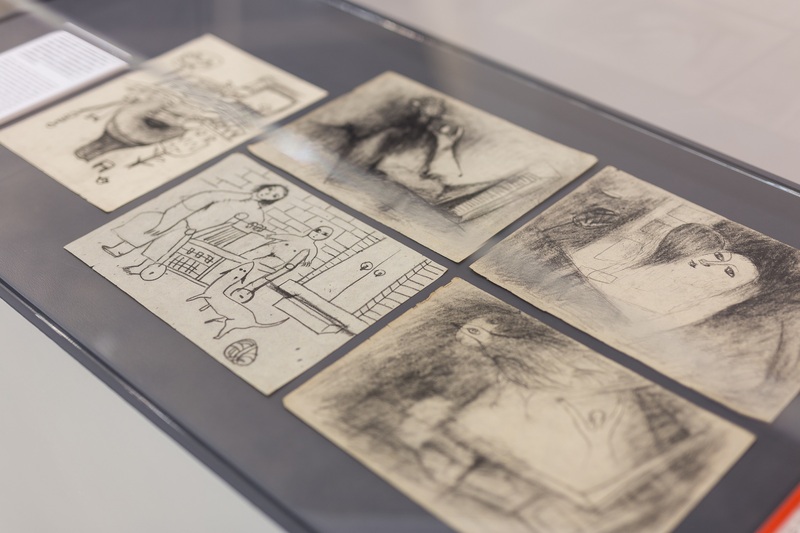 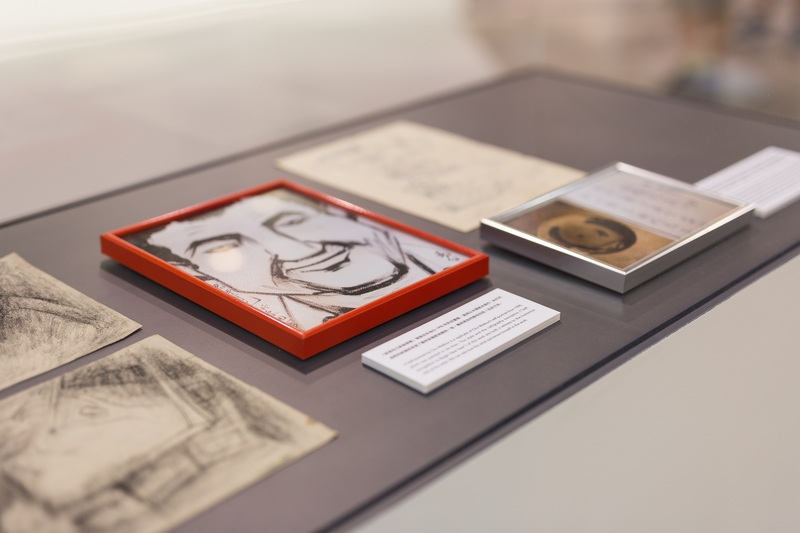 The show vividly contrasts of their creative innovations upon two parallel axes, displaying a total of nine works by the two artists composed between 1965 to 1984.